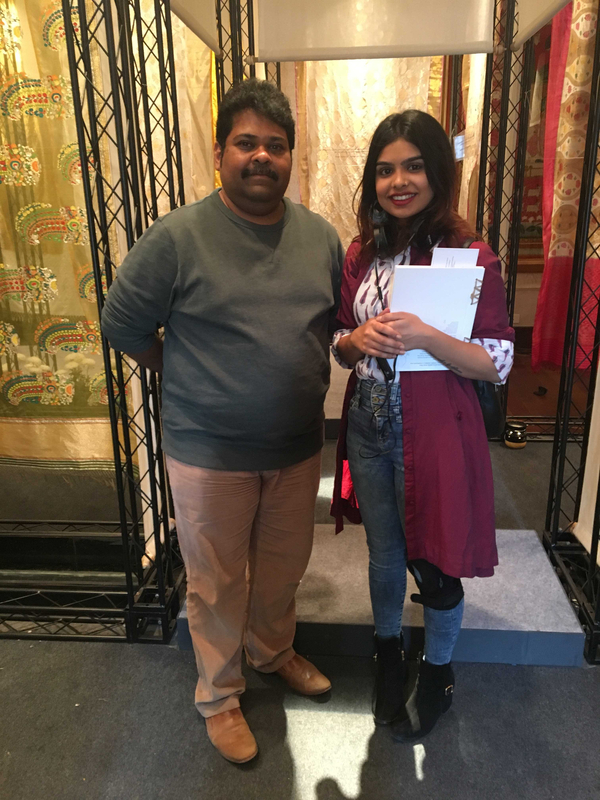 The day I met the kings of Indian fashion. So, this is about the day when i met Sabyasachi and Manish Malhotra. It was a dream come true. I met them at the Indian couture week . I still remember walking through the set ups and trying to absorb each and every thing happening around. It was so surreal, watching the models walk by, wearing the bridal collections by various fashion designers . Walking into the the Sabyasachi pop up was just a dream until that day. Honestly guys, I stood there all frozen , everything was so beautiful and so fantasy-like. 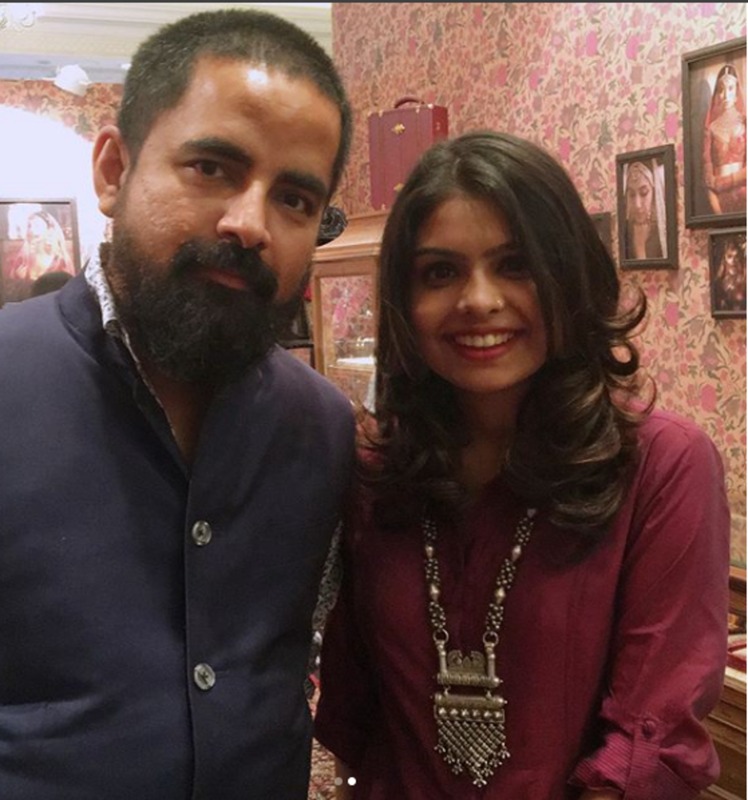 I couldn't believe I was there, witnessing all the collections and just then, there was Sabyasachi standing behind me. I must tell you guys, he was so humble and polite. I feel like he has a different aura altogether. The decor of that pop up was just enough to say who he is, from the tiny little things to the basics, everything spoke about him. 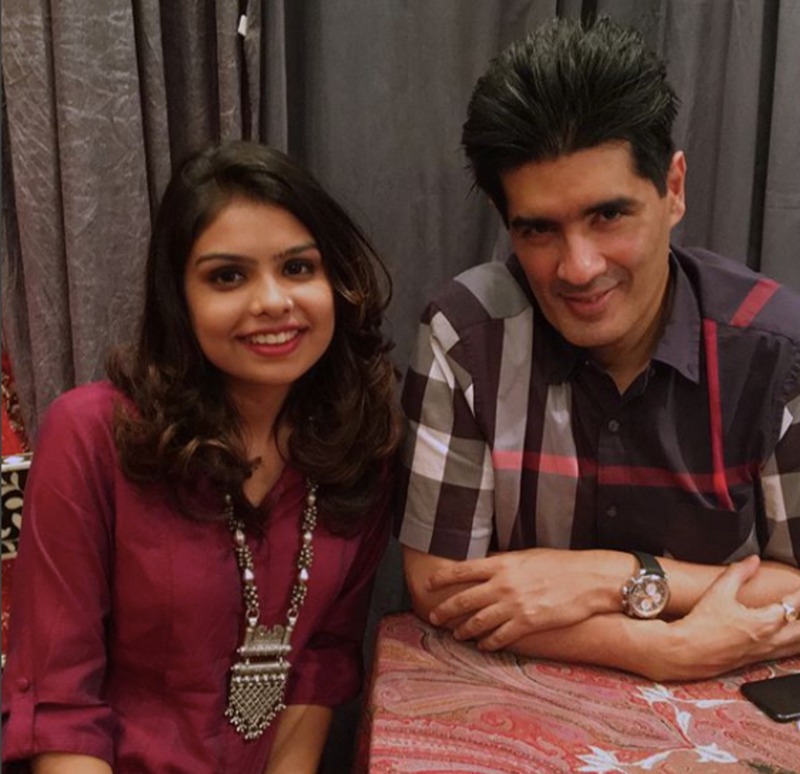 Then, while I was trying to absorb all of it , I met Manish Malhotra. He is such an inspiring soul. He has that vibe. I remember, they had the Kareena Kapoor Khan gown with such intricate details and beautifully finished sequin work , along with all the other bridal wear. The details of the garments were such precisely done and that too with finesse. Those garments are truly a dream for all the indian women out there. I just cannot forget that day. So much to learn and see - aspire and inspire. One of the things I realised that day was to keep trying harder and harder. If you do not succeed, it's fine but that doesn't mean that you are not worth it. It means that there is still some scope of improvement left, and trust me guys, YOU WILL ACHIEVE IT.